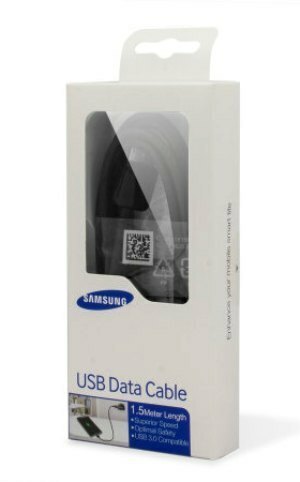 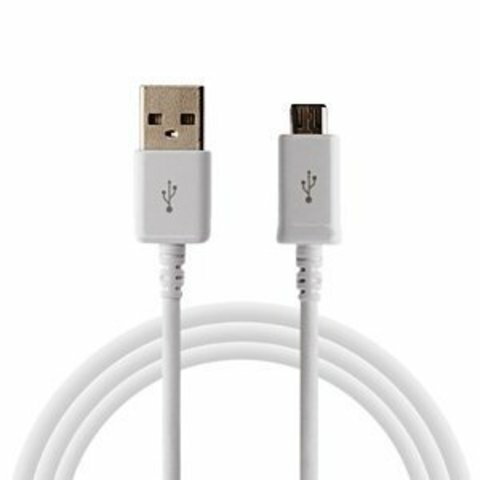 Charge or sync your Samsung phone or mobile device to your computer with this OEM original Samsung Micro USB Cable. You can also use this cable with a USB power adapter (not included) or dock for fast charging.Features Authentic OEM Original Samsung Cable Compatible with any device that accepts a micro-USB cableSync and Charge capability. 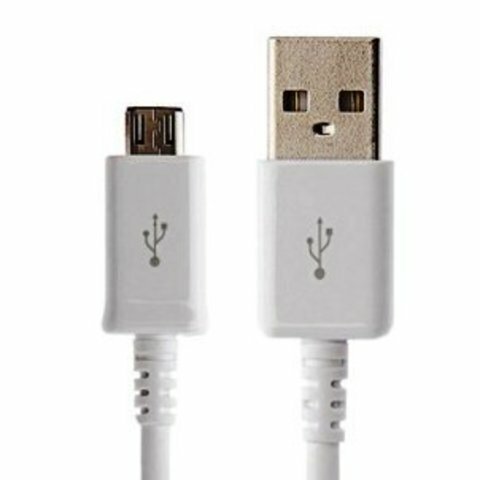 Retail packing may vary from picture shown.